Home Telecom is your locally owned provider of internet access services with super fast speeds of up to 1 Gbps. 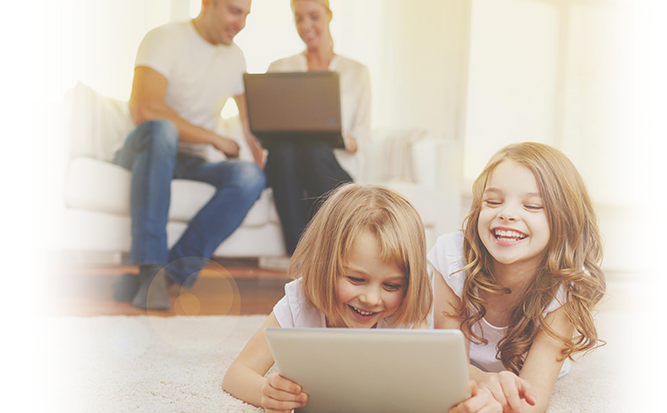 Our High Speed internet is delivered via the latest technology with connections that exceed speeds delivered by other providers. Choose the speed that fits your needs! Unlimited High Speed Internet. There are no data usage limits. With Home Telecom, you receive unlimited service for one flat fee. You get eight email addresses with your residential account. Additional addresses are available for a monthly charge of only $3.00 each. 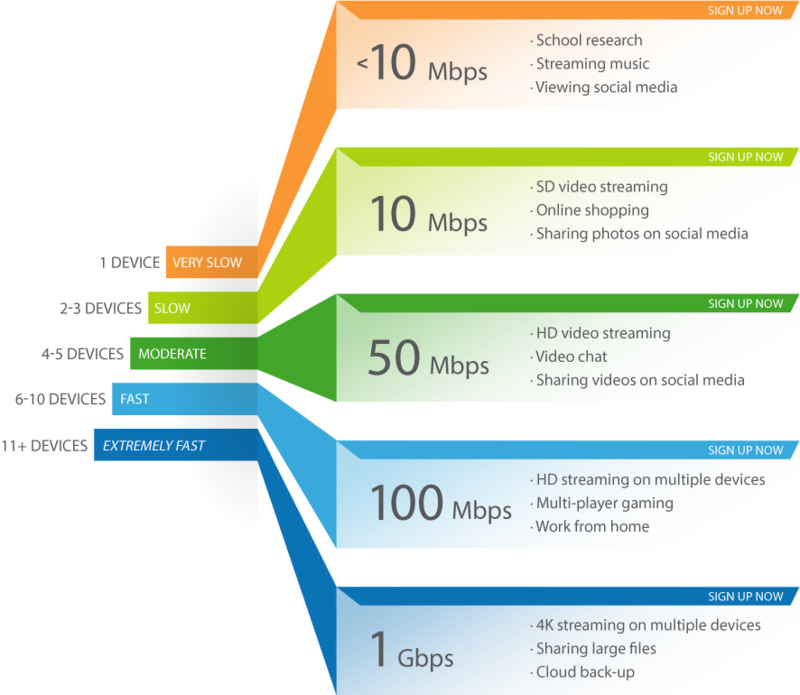 Does your household use a lot of devices and need more internet speed? We’ve Got You Covered! * Email service is contingent upon having an active Internet tier. After 30 days without Internet service, email access credentials and any saved emails will be deleted.